The Boxer is a fabulous breed of dog and extremely popular for very good reasons! Where should I start? The breed is a relatively large dog with females markedly smaller in appearance. They have a short hair-coat making grooming quite easy. 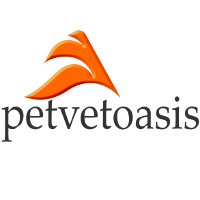 They are work dogs but mainly found as house pets in the United States. This breed is absolutely the best with children of all ages; loving to play and romp with toddlers 24 hours a day! They also love hanging out with adults in the family plus being taken out for frequent walks. Veterinarians love working on the Boxer dog! We all understand why most animals do not like us; as we are a “source” of pain from injecting them and performing surgery. The breed does not hold a grudge. They are big babies! One of the interesting characteristics of the brindle colored Boxer is its human like quality. They want to be human so badly! Getting down on your knees, the brindle Boxer will put her front paws around your neck and almost give you a hug! The females of this breed, along with the Shelty, are the true “ladies” of the dog world. Veterinarians always love to have fun (when they can!). Many years ago, I spayed a Boxer for a man who was an avid University of Kentucky Wildcat nut! Everything in his house was blue and gold! As an Ohio State University graduate, I was not to be outdone! When the owner came to pick up the dog we had put a Ohio State Scarlett and gray T-shirt on her and took her out to meet the owner!! He couldn’t stop laughing. Pictures of that animal hung on my photo board in my waiting room for years! 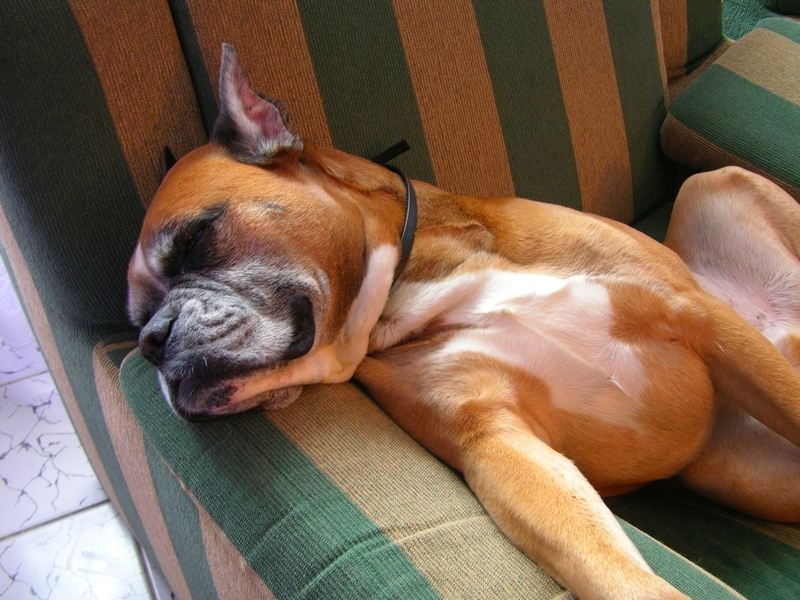 The Boxer needs lots of exercise but does well in small homes or in suburban type environments. If they do not get the appropriate amount of exercise, they can be destructive. It is not uncommon for them to dismantle the drywall in a home! Boxers are generally healthy animals BUT are highly susceptible to mast cell tumors. These are small, innocuous looking growths seen over the body; particularly on the extremities. They can be highly invasive tumors. I recommend that ANY mass on a Boxer be surgically removed and sent for a histopathological diagnosis. Boxers are wonderful dogs and will never disappoint!! You will never be bored. People love their general goofy tendencies! Learn more about the Boxer at Animal Planet’s® Dog Breed Selector.